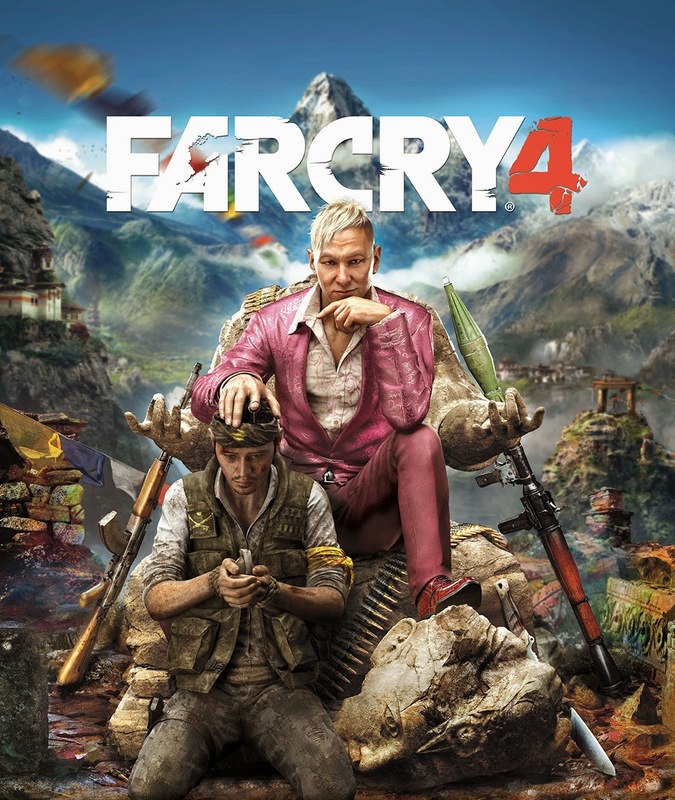 Those who purchase Far Cry 4 will be able to share and play the game with a friend who has not purchased the new release, it was confirmed by Sony today. Alongside this news, Sony announced the new Far Cry title will feature two-player co-op, as shown in the latest trailer showing in-game footage of the upcoming release. The footage was shown during Sony's E3 conference today, and offers a look at one player scaling and grappling a mountain, making use of grenades and a cross bow, and using a wing suit, as well as interaction with an additional player in co-op. The second player joins you by transporting you in a minicopter, as per the trailer. Far Cry 4 is scheduled to release on Nov. 18.